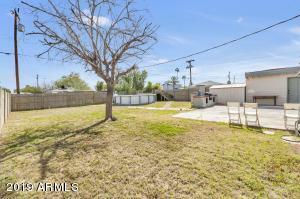 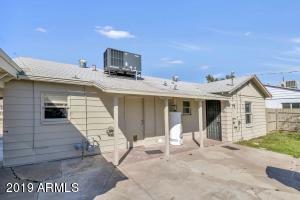 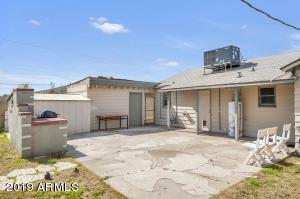 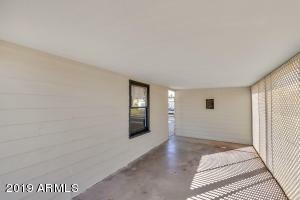 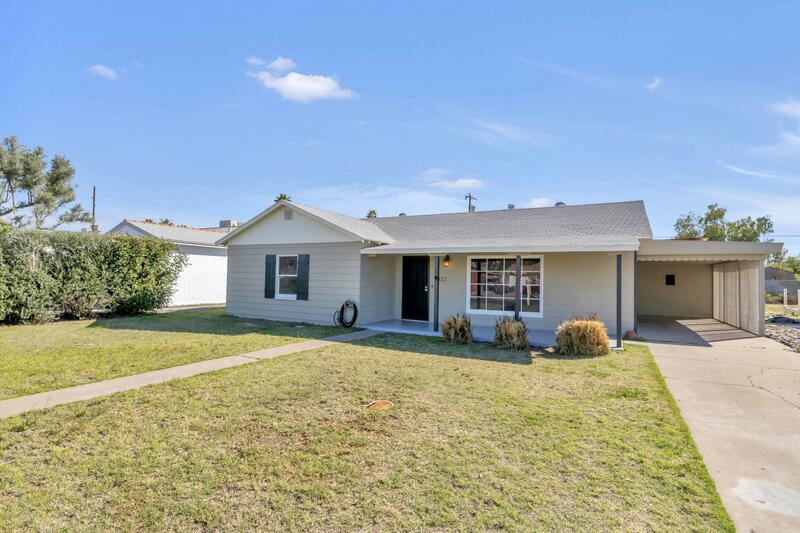 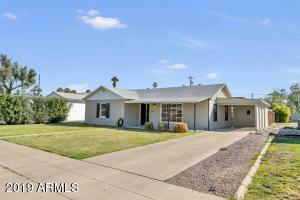 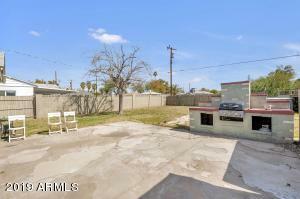 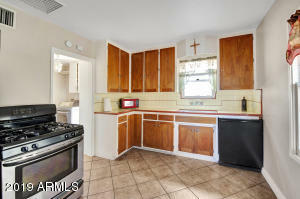 Come see this charming, block construction home in the Historic Coronado District in downtown Phoenix. 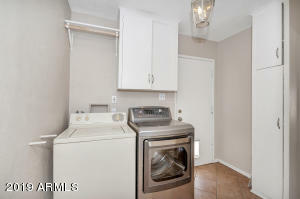 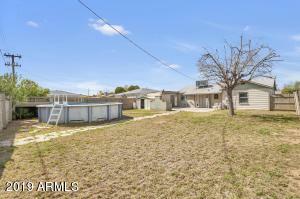 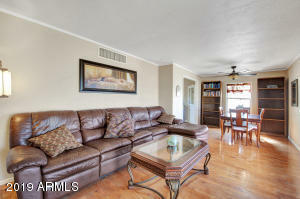 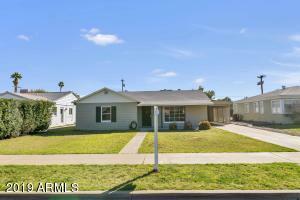 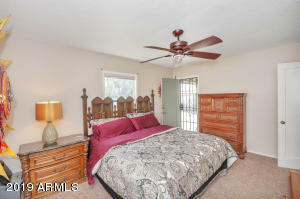 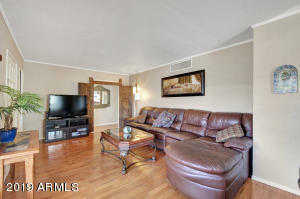 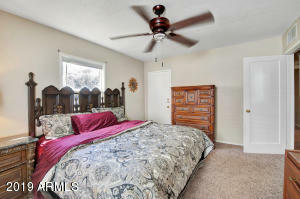 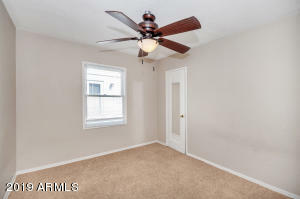 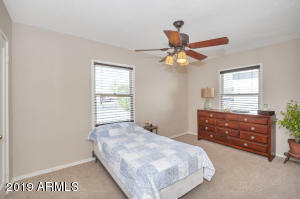 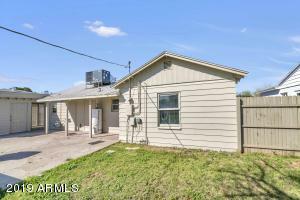 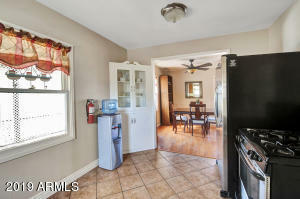 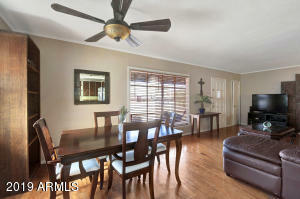 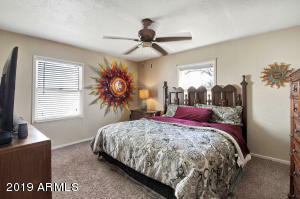 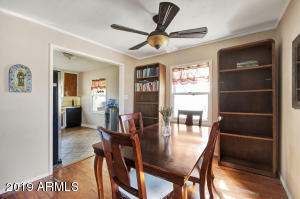 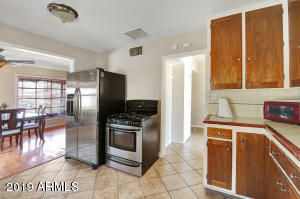 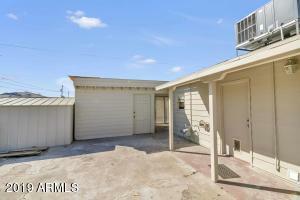 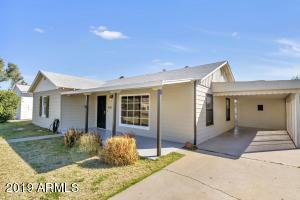 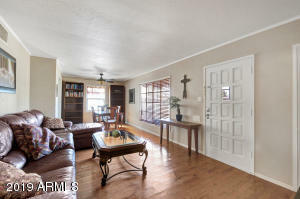 Featuring hardwood flooring, carpet, & tile in all the right places, ceiling fans & inviting light fixtures throughout. 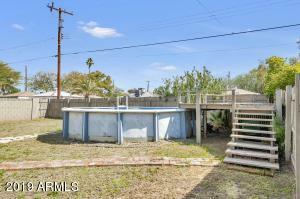 Backyard is perfect for entertaining, with giant patio slab & built-in BBQ, and above ground pool comes complete with raised deck. 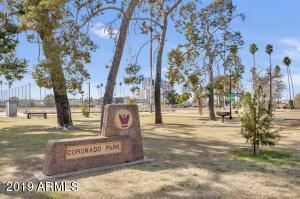 Located down the street from Coronado Park & community pool, with easy access to the I-10, I-17, & 202 freeways, and all the shopping & dining you could ask for right at your fingertips. 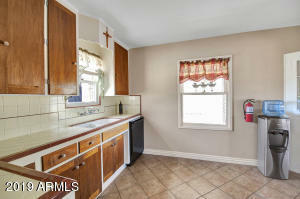 Call now, this one won't be available for long! 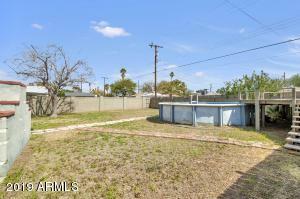 E on Thomas Rd * S (right) on 12th St * E (left) on Virginia Ave * S (right) on Evergreen to property.